People are our competitive advantage and our greatest asset; we hire and retain the best. We are a collection of positive, passionate, ambitious, vibrant and entrepreneurial leaders. We surround ourselves with like-minded people, and as a result we love coming to work and being at our best. 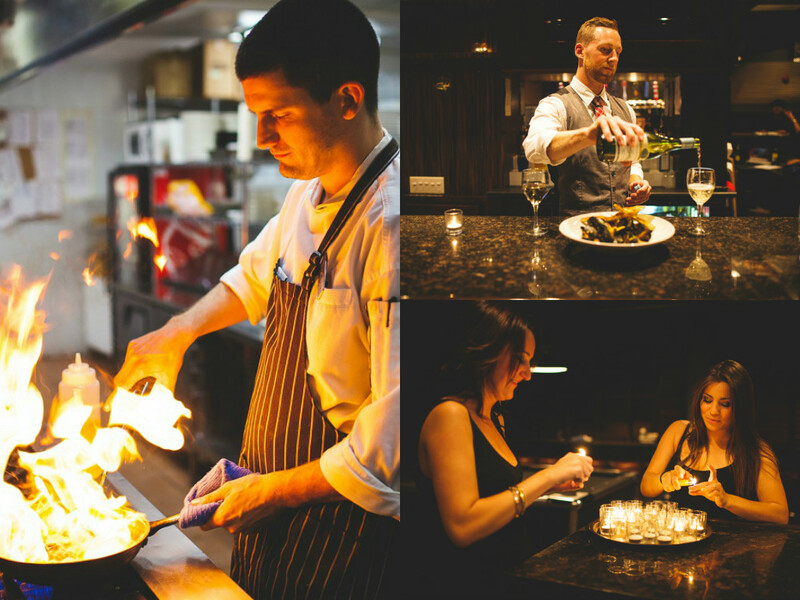 At the Metropolitan Bar + Grill, you are the driver of your own success. 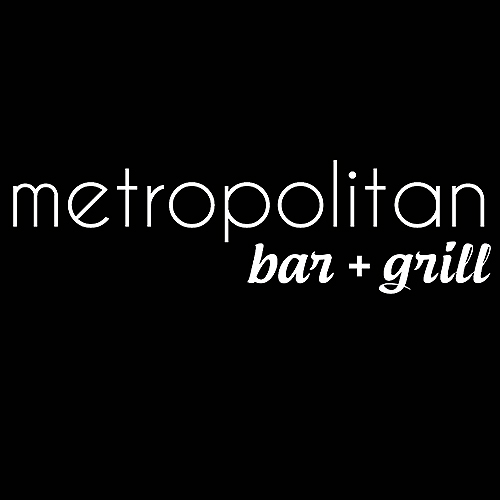 If you would like to pursue a career at the Metropolitan Bar + Grill please attach your resume and complete the form below.